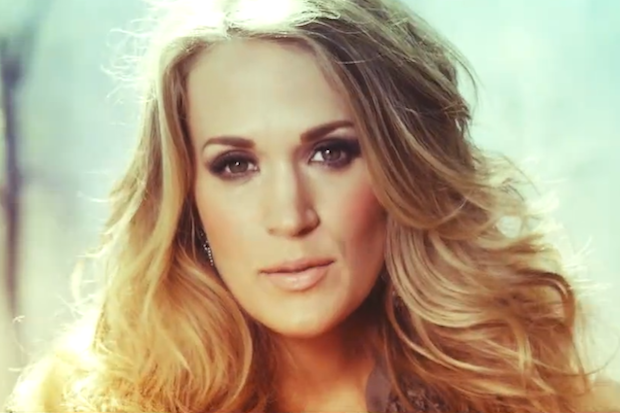 Presenting Carrie Underwood and Little Toy Guns notes. 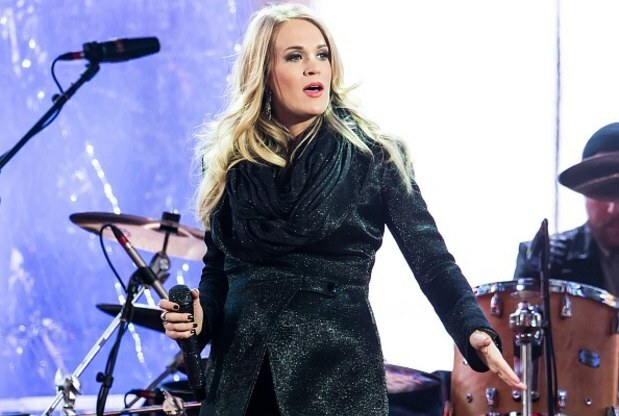 The song was written by herself, Chris DeStefano and Hillary Lindsey. This is an 8-page score for backup vocals, piano and voice in range of G3-C5. Originally published in E Minor, these notes have been transposed into +5 A Minor, +7 B Minor, +8 C Minor, -2 D Minor, +2 F# Minor and +3 G Minor.